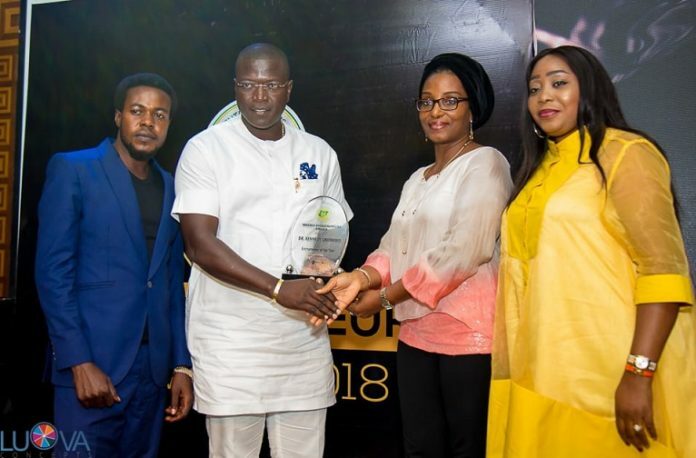 Dr. Kennedy Okonkwo, Group Chief Executive Officer of Victoria Crest Homes and Nedcom Oaks Limited, has emerged the entrepreneur of the year at the Nigeria Entrepreneurs Award 2018 which held at the Oriental Hotel in Lagos last weekend. 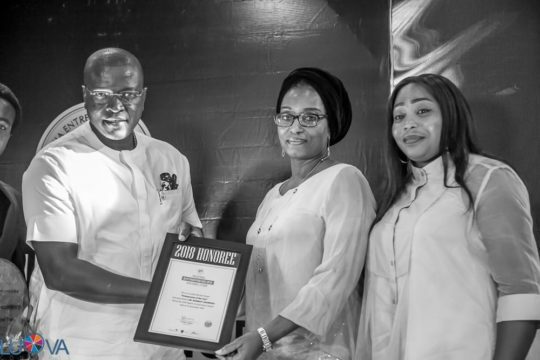 Victoria Crest Homes, one of his retail real estate companies providing affordable housing solutions to Nigerians emerged the most reliable real estate organization of the year while Laundry King Nigeria, one of his subsidiaries also emerged as the most enterprising laundry organization of the year. The awards are in recognition of the numerous impact he is making in the Nigerian economy through real estate. 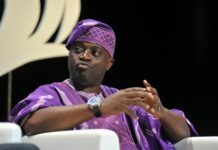 Dr. Okonkwo has been building dream homes for Nigerians for about a decade and he is fully committed to building teams, networks and relationships across Africa through his vision of making aspirational living affordable. “Our vision is to make aspirational living affordable because that is the way we would make impact in fast growing economy like ours. 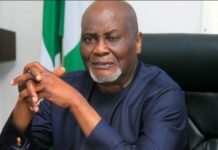 So, we would continue building stronger relationships and expand our operations to give more value to people across Africa,” he said at the occasion. Dr. Ken further commended the organizers of the award for creating and sustaining a platform where such thriving entrepreneurs like him are recognized and honored. 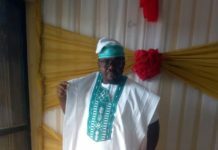 The VCE 3KM Walk where residents of Victoria Crest Homes engaged in recreational fitness and games and won various prizes; the building and donation of Ajiran Stadium to Ajiran Community in Eti Osa Local Government in Lagos State; sponsorship of the 2018 Oba’s Cup to commemorate the 25th Coronation Anniversary of Oba Tijani Adetunji Akinloye were some of the recent social and economic impacts of Dr. Kennedy Okonkwo and he is committed to creating more value in the society. The Nedcomoaks Group, his company, fully specializes in real estate development, project consultancy and management, provision of architectural and civil designs, and a significant proficiency in construction with modern technology. The Nigeria Entrepreneurs Award is a platform established to encourage a culture of excellence in young and emerging business leaders and showcase thriving businesses in the Nigeria. It also rewards excellence among the most committed and dedicated businesses operating in Nigeria.